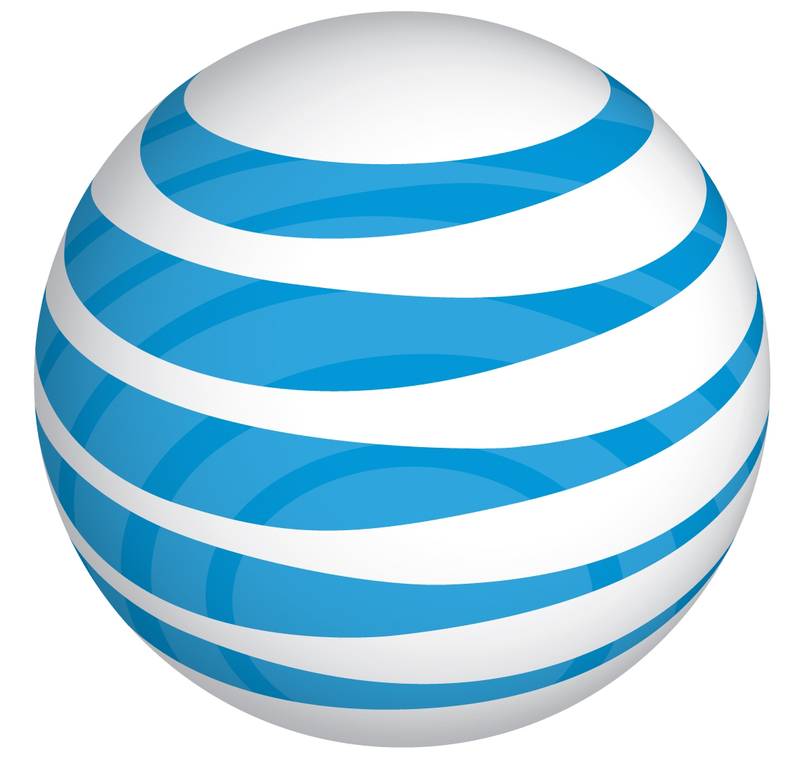 AT&T has expanded its 4G LTE network to include 11 new markets ranging from major cities like New York to San Francisco. The new markets also include San Jose, San Diego, Chapel Hill, Austin, Los Angeles, Phoenix, Oakland, and Orlando. The AT&T 4G LTE network now supports 26 markets and covers more than 75 million people. While the AT&T market isn’t nearly as large as the 4G LTE network offered by Verizon, AT&T says its own mobile data network is potentially faster than any competitor.